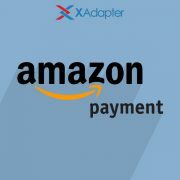 Multi-Vendor Plugin Add-On transforms your WooCommerce online store into a powerful, robust, and feature-rich online shopping center with multiple independent vendors selling their products via a centralized product catalog and facilitates you to ship through FedEx or DHL Express carrier. 1. 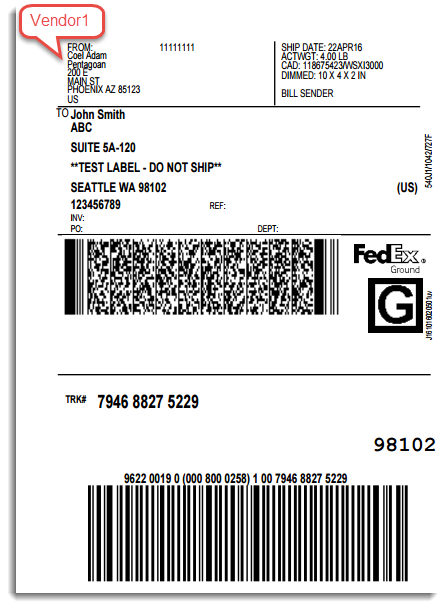 Our FedEx/DHL shipping plugin. 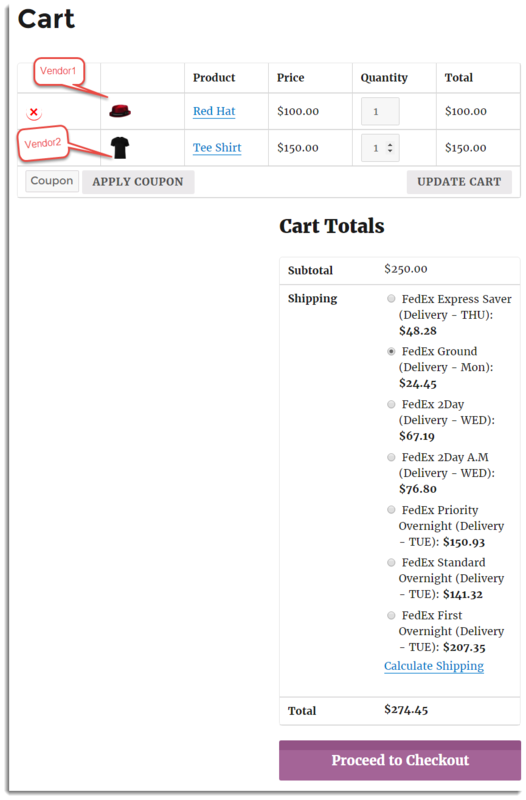 As an example, this demonstration is for FedEx plugin only. For DHL, you need to follow similar steps. 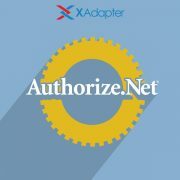 First, make sure that you have added vendors as users, as well as added Billing and Shipping Address for that vendor. Now, while configuring the FedEx Shipping plugin, you need to follow the steps below. Note: You get Vendor Address field in FedEx Admin Settings only when the FedEx Multi-Vendor Add-On is activated. You are ready to go! Now, verify if everything is working as expected. 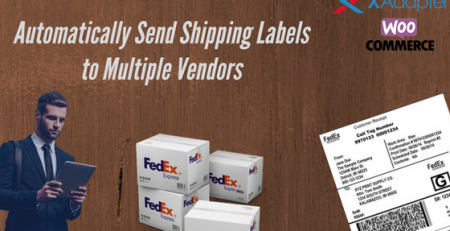 Click on Print Label for vendor1 and vendor2 in order to print the labels. Is it possible to use this for the Australia post plugin as well? 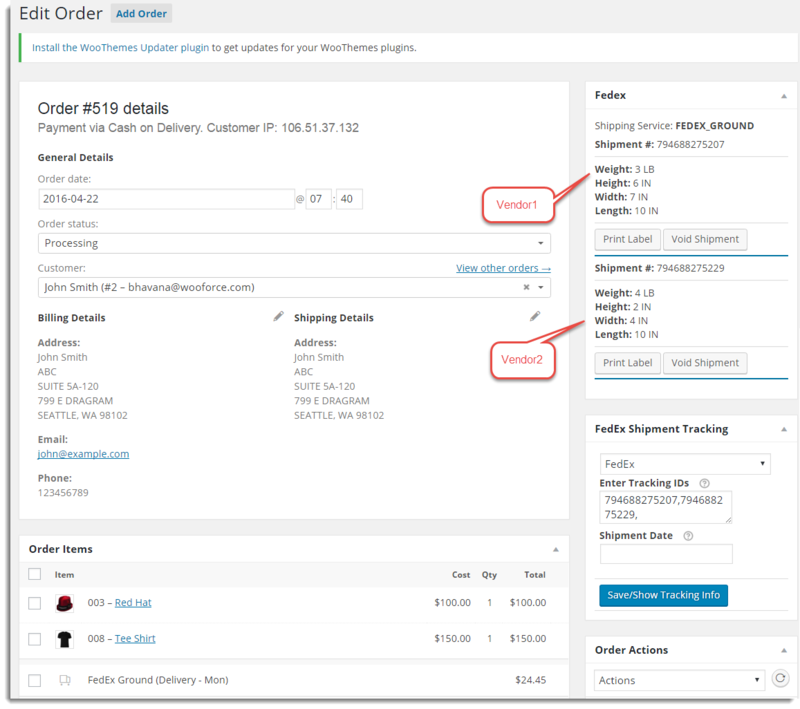 How to enable Multi Vendor Capabilities on WooCommerce? 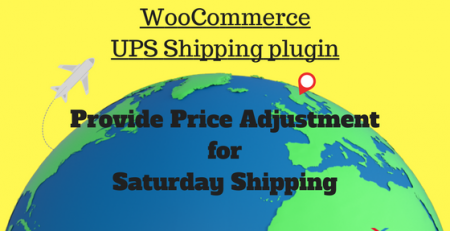 How to set up WooCommerce EasyPost Shipping Method Plugin?